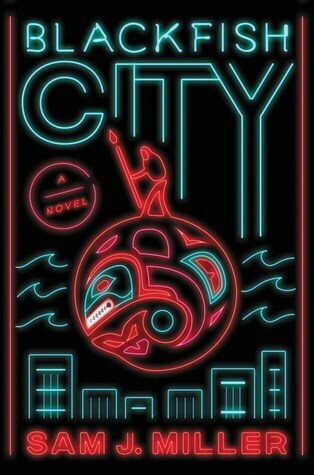 This week, the always bustling Coode Street Motel battles technical difficulties, sound dropouts, and other gremlins of the Skypesphere to welcome Sam J. Miller, whose Blackfish City is just out, and whose young adult novel The Art of Starving received great notices last year. We discuss balancing his day job as a community organizer with his fiction, the genesis of his new novel in a couple of earlier short stories, the writers who made him want to become one, the arbitrary nature of classifying stories as SF, horror, fantasy, YA, etc., and even the choice of pronouns in describing particular characters. As always, our thanks to Sam and we hope you enjoy the episode.